503-804-9685. 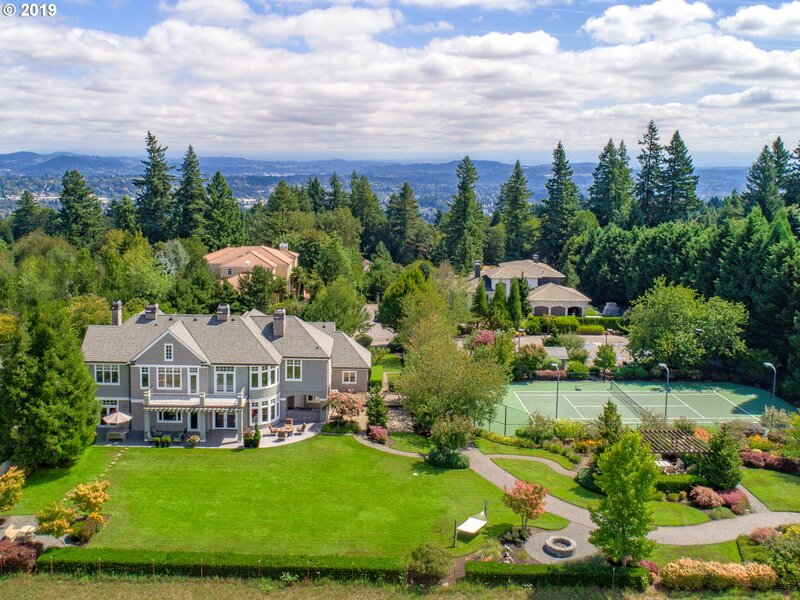 In many cases an appointment will need to be made in advance of viewing any of these wonderful homes within the boundaries of Lakeridge High School. If you have any questions or would like additional information, please contact me. Thank you. 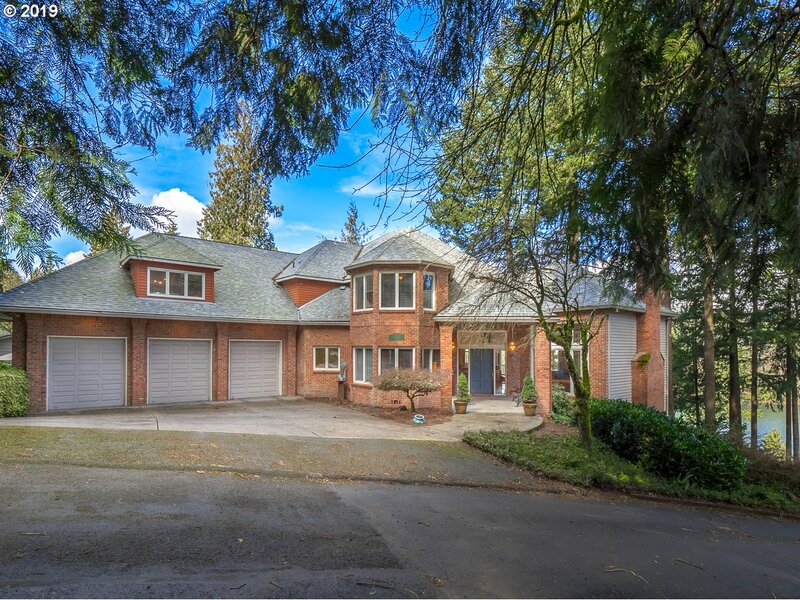 "Incredible territorial and cascade mountain views greet you from this custom home in top LO school district. Chef's kitchen w/ dbl ovens, dbl dishwashers, Wolf/Subzero. 3 stop elevator. Crestron lighting, home audio system w/ touchscreens. Hand scraped hardwoods, custom tile, high ceilings, amazing natural light. New exterior paint. Study/library plus private office. Wine cellar, bar/game room and media room. All rooms en suite." 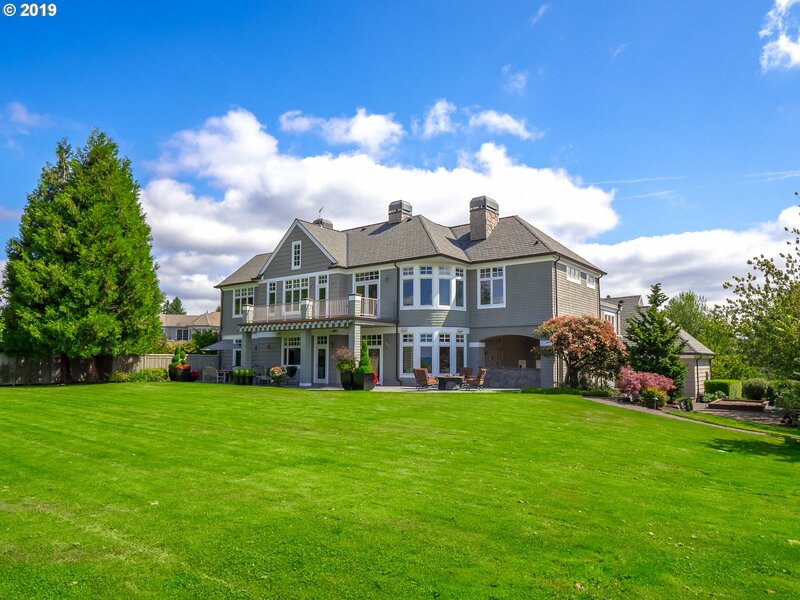 "Private lake front home w/spectacular Lake views from the huge windows & high ceilings. Just shy of an acre w/3-car garage. Spacious kitchen & family room featuring cozy fireplace. 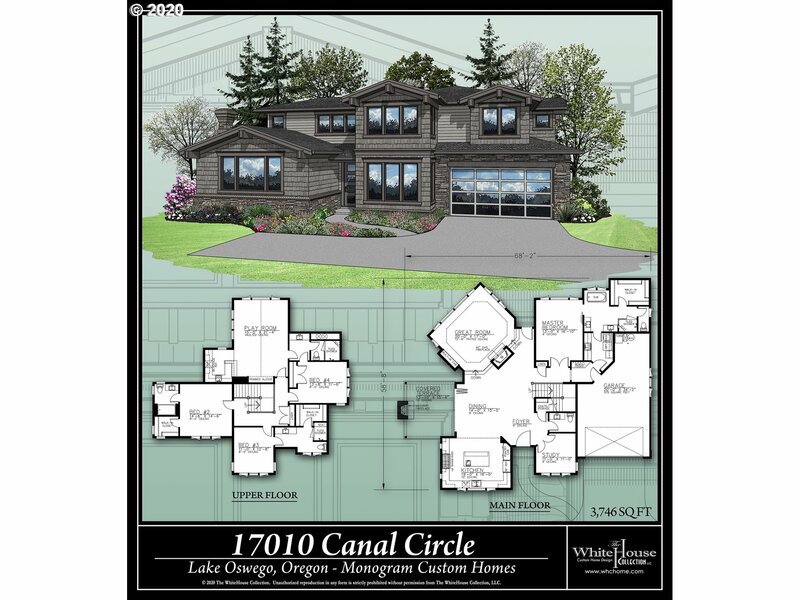 Master suite has lake view, jet-tub & wi-closet. 2 bedrooms w/attached bathrooms + bonus upstairs. Separate living quarters on lower level has kitchen, dining, family room, 2 beds & 2 baths. Large deck to entertain & enjoy the view, plus dock & boathouse." "**Open House Sat. 4/20/19 12PM-3PM**Charming lakefront home last sold in 1944! Located on wide portion of Blue Heron Bay w/quick main lake boat access. Dead end street. Quiet serene setting fabulous for patio entertaining a views of water . Interior designer touches throughout. Light colors, granite & tile, old cottage charm preserved to perfection. Approx. 1331 unfinished SF attic with limitless possibilities." "First time on market is this beautiful Custom home built w/ family in mind. 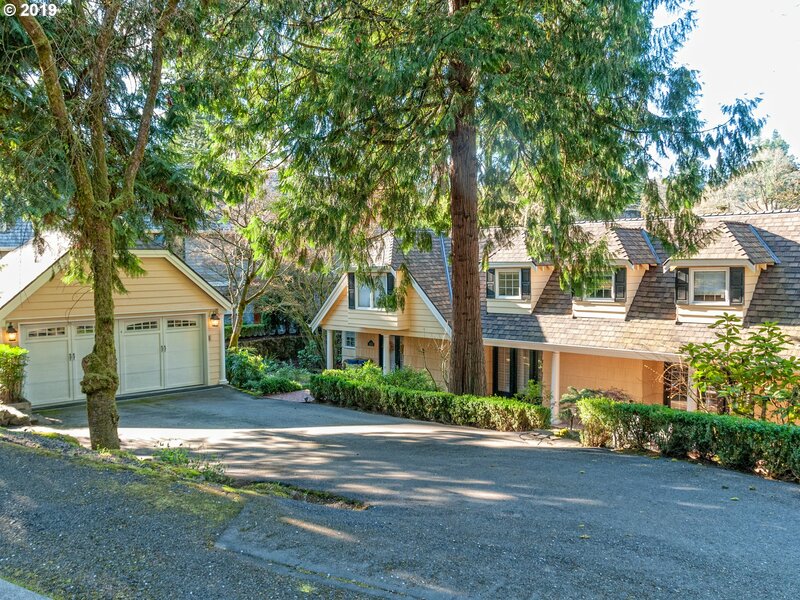 Situated on a .74 acre mostly level private lot in History filled Glenmorrie Park at the end of a cul-de-sac bordering green space and creek. Gourmet kitchen w/large Great Room layout w/ eat area & formal dining rm. 4 full bedroom suites w/walk-in closets, two bonus rooms, executive style office, outdoor covered area, 3 car garage & oversized laundry/mud room"
"Custom designed estate by gorgeous pond and bridge, nature at its best. 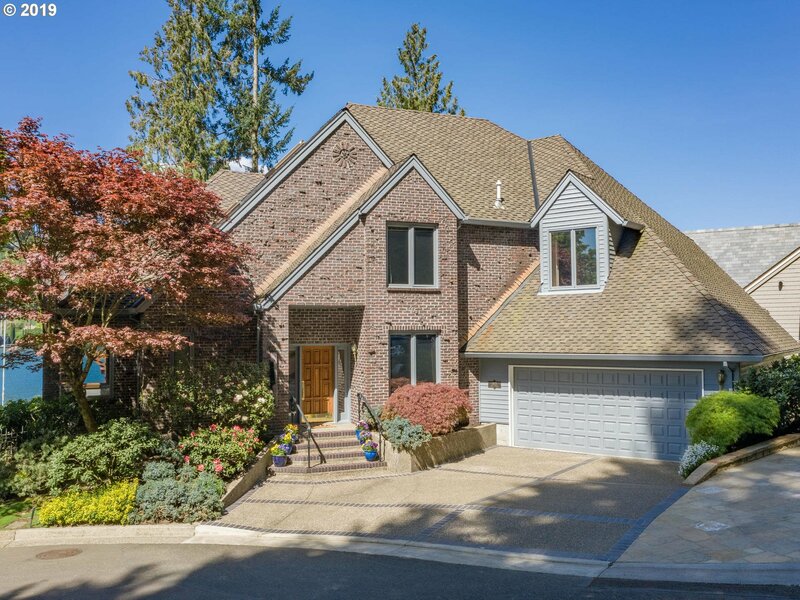 Stunning great rm w/folding glass wall to Lanai w/outdoor fireplc & kitchen. Pro series appliances, huge island, quartz counters & custom cabinets, pantry, extensive built-ins. Craft rm, master on main w/spa inspired bath w/oversized shower & soak tub. Private lot is 15,278 sf + tract A 20,299 sf beautiful nature area, total 35,577 sf. Award Winning LO schools." "Renowned builder is proud to present an opportunity for a design/build collaboration. 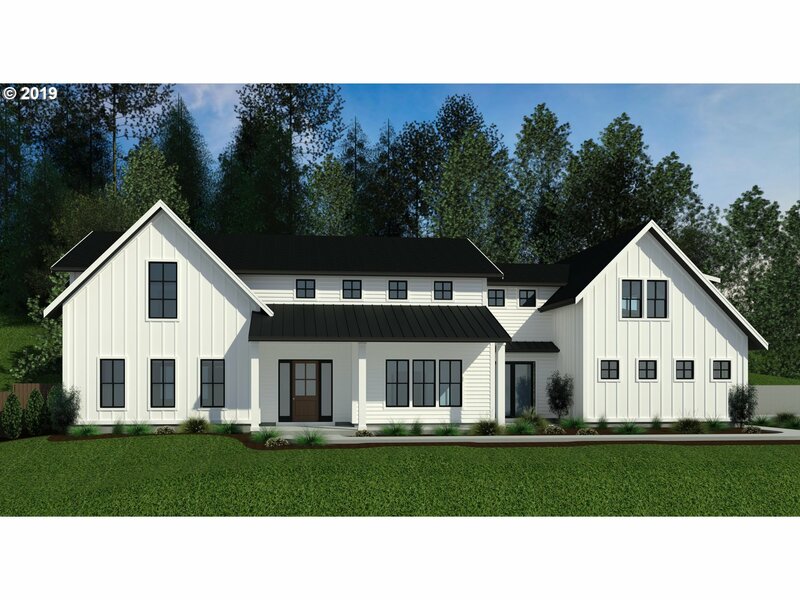 Team up with the builder to Monogram this home for you! Live and play on Canal Circle. The Blue Heron Boating Easement is 500 ft away! Monogram uses genuine stone, masonry fireplaces, real hardwood, cedar siding. Built to last. The real deal. Four Lake Boating Easements. Square footage and floor plan is subject to change."